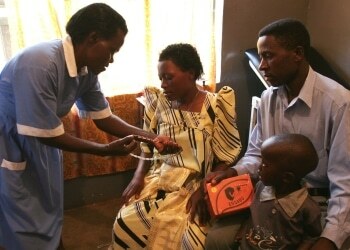 WellShare International, along with the Minnesota Community Health Worker Peer Network (a CHW collaborative program of WellShare), and in association with the Minnesota Community Health Worker Alliance is pleased to release the summary report of Perspectives on the Community Health Worker Workforce. 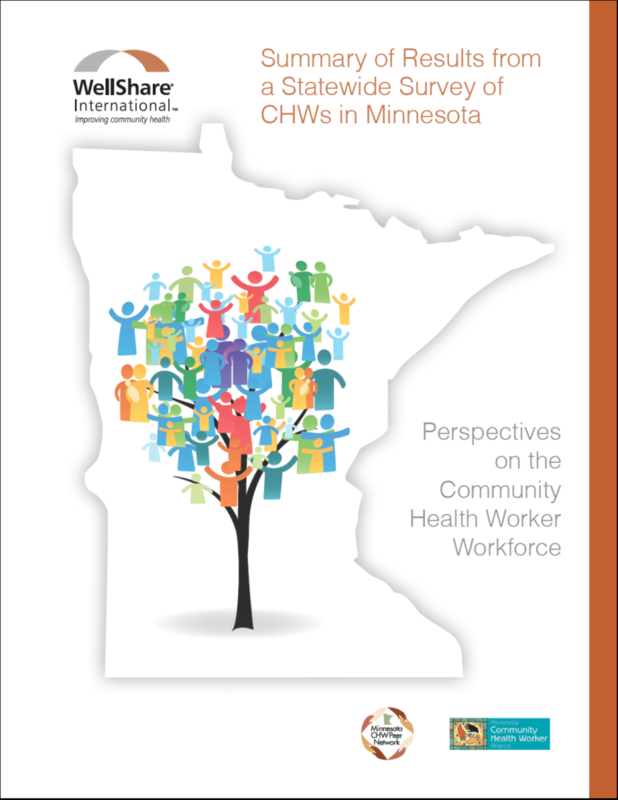 Community health workers from across Minnesota provided information on CHW characteristics such as education and certificate completion; features of CHW jobs including service activities, work locations and support to special populations; and training interests. 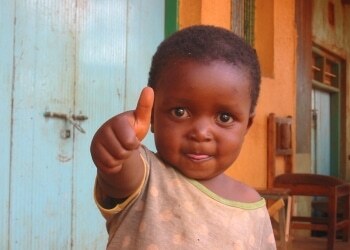 The study was funded by the Otto Bremer Foundation.